Have you come across a great character biography on the wiki? Been working on your own bio for a while now and want to show it off to the fleet? Then head on over to the Featured Bio Contest’s forum and submit a nomination! 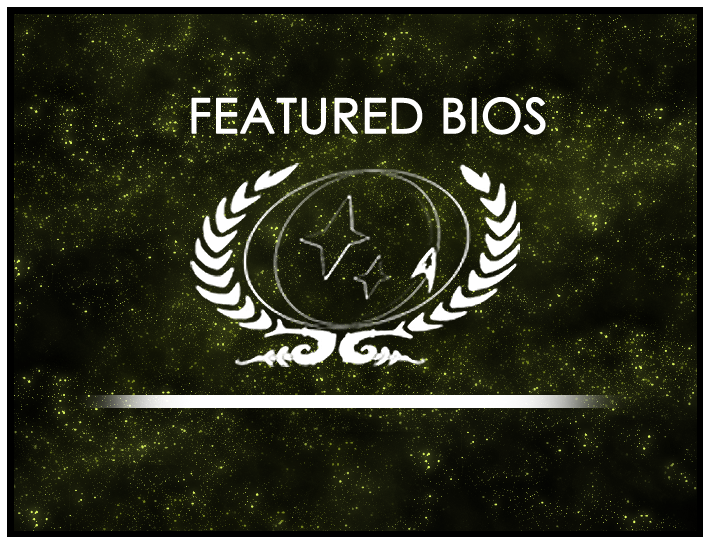 All that’s required is that the bio be of an active player character, such as Cadfael Peters of Starbase 118 Ops, who is this month’s Featured Bio. You can see a list of previous winners and featured nominees at the contest’s wiki site as well as an overview of the judging criteria the Featured Bio Contest Team uses to vote for a winner. The nomination round closes Tuesday, September 1, so don’t delay! Submit your nomination today! Alex Blair currently serves as the Executive Officer aboard the USS Constitution-B, an Academy Training Officer, the Chief Academy Statistician, and the Chief Newsletter Editor. His real name is Jeremy and lives in Florida. Featured Bio Contest Round 6 Now Open! 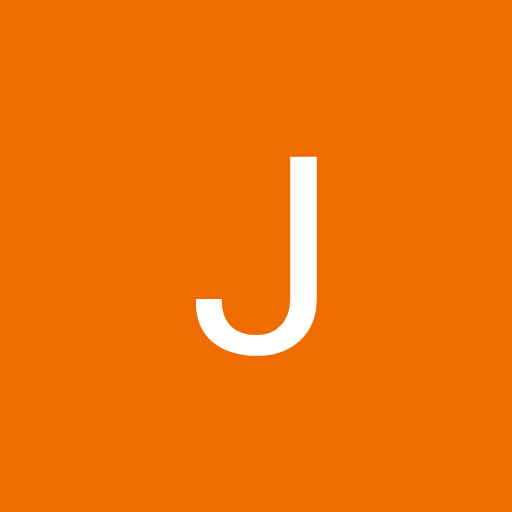 The Featured Bio Contest is now quarterly. Nominate a bio today!